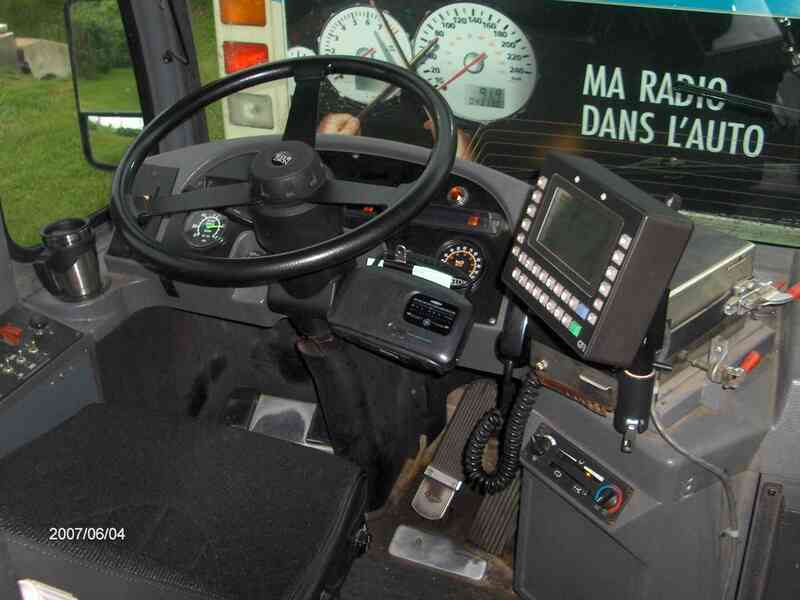 The DSU-(accessory dash sliding unit) - was designed to consolidate and centralize all critical driver accessories required, while remaining safely seated, easily and quickly. 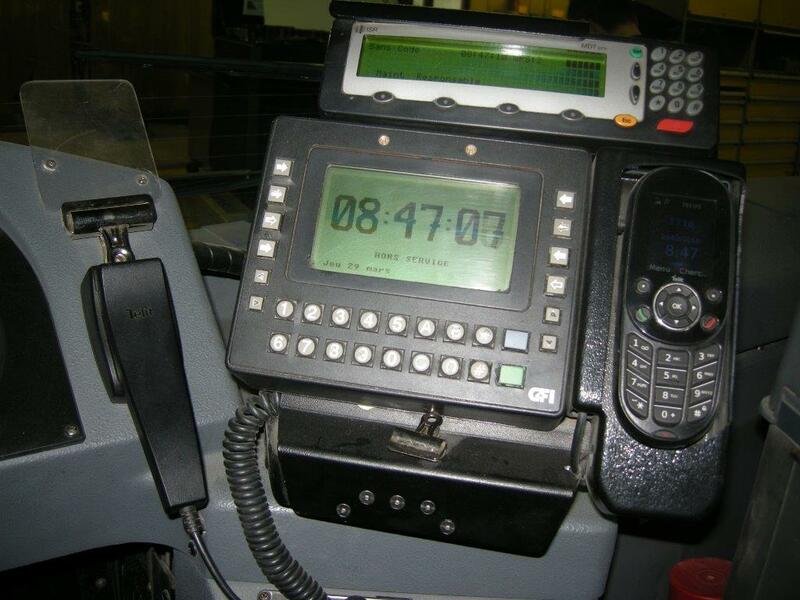 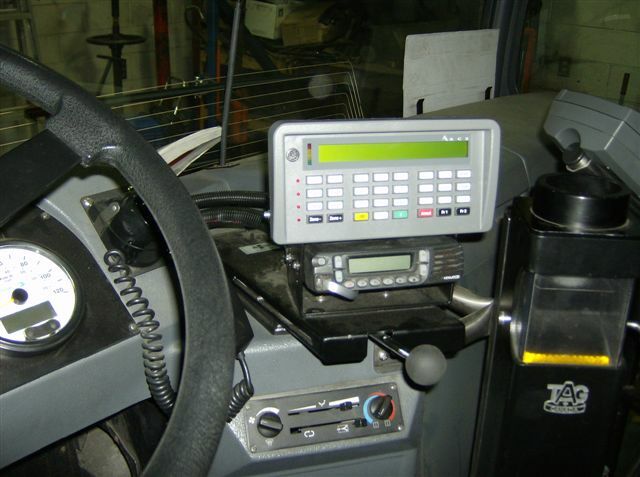 Your driver accessories, whether mobile data terminals, farebox keypads, it controls, telephone handset cradles, two way radio heads, etc., are mounted to the Rossbro DSU, all in one location. 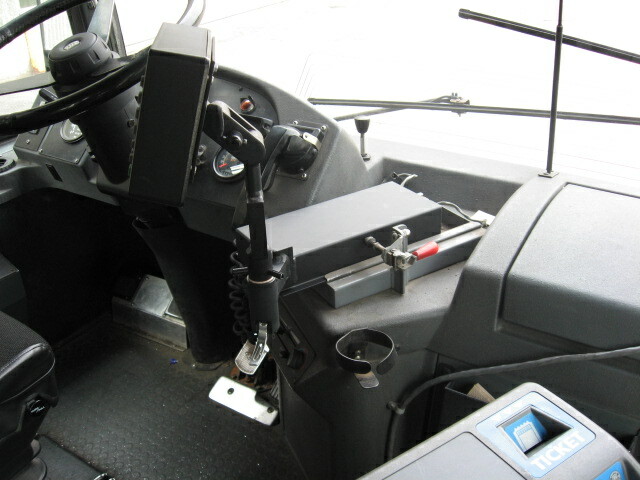 Once the driver is seated, he pulls down on the DSU handle freeing the unit to slide towards or away from him/her, until they can safely reach the mounted and centralised accessories, while remaining squarely seated, the releases the DSU handle locking it in position. 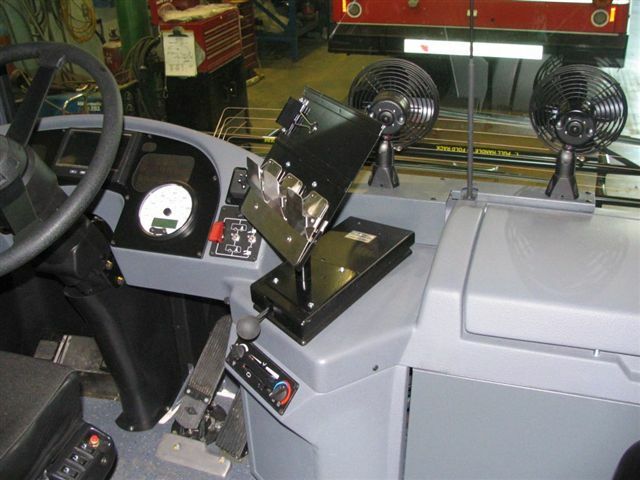 The DSU may be retrofitted, or installed by new bus manufacturers, if the Rossbro DSU model description has been indicated in the RFP, as we are a sole source, being the patent holder and manufacturer. 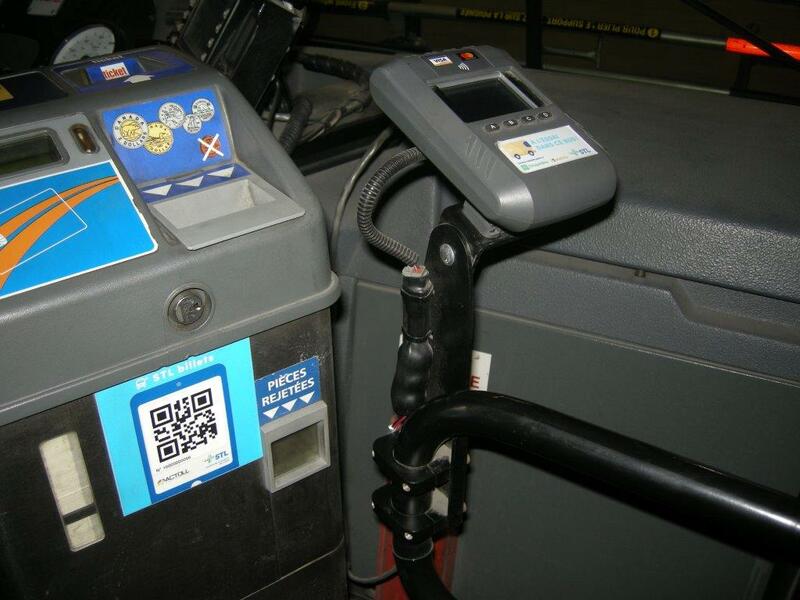 With 14,000 DSU installed in N.A. 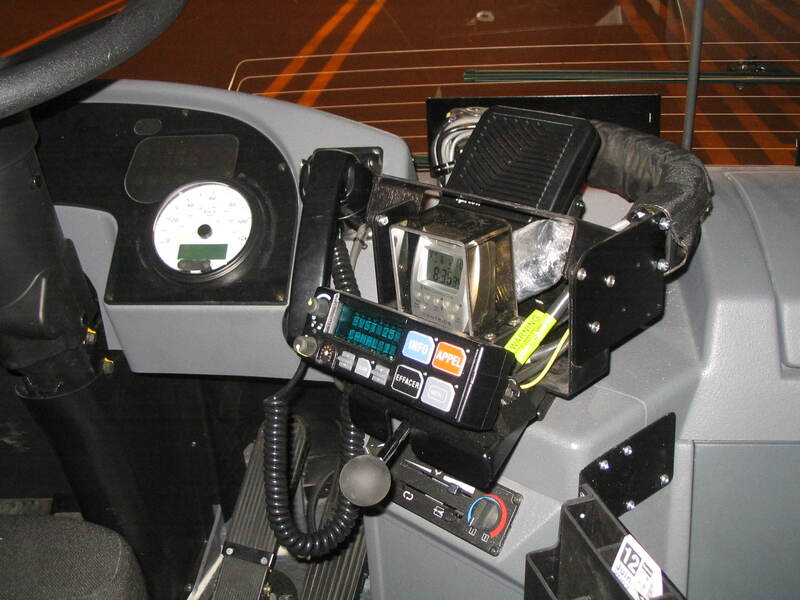 buses, they have well proven themselves throughout the years. 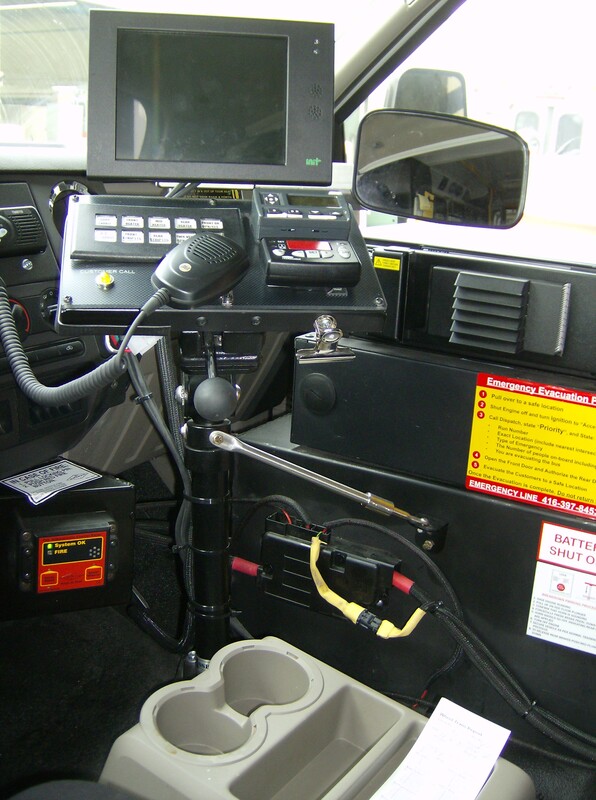 Should you have a project under study/evaluation to retrofit or add our DSU to new bus installations for accessory consolidation, without obligation, you may email or call us for an assessment and free trial of the DSU.